Power of Confession Part 3 from Barb Pruitt on Vimeo. Do you realize what is coming out of your mouth? Are you negative, do you always complain,do you have a hard time seeing the good in yoru life? There is life or death in the power of your tongue. We need to learn how to talk "God Talk"! What does that sound like? Power of Confession Part 2 from Barb Pruitt on Vimeo. 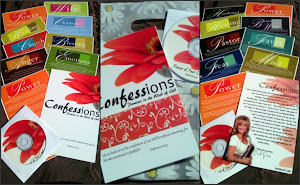 Power of Confession Part 1 from Barb Pruitt on Vimeo. Do you realize what is coming out of your mouth? Are you negative, do you always complain,do you have a hard time seeing the good in your life? There is life or death in the power of your tongue. We need to learn how to talk "God Talk"! What does that sound like? How to Parent God's Way Part 2 #6 from Barb Pruitt on Vimeo. Is it possible to go back to the leave it to Cleaver days and parent our children? How do you get your children to love and honor you? It's never too late to put the right boundaries with your children's! How to Parent God's Way #5 from Barb Pruitt on Vimeo. Relationship with God #4 from Barb Pruitt on Vimeo. Barb shares her personal story about her relationship with Jesus. You will also learn how to study the Word of God that will change your perception and understanding to cultivate a better relationship with Jesus. Where Purpose Is Not Known, Abuse Is Inevitable" #3 from Barb Pruitt on Vimeo. Life has it's disappointments that cause us to make choices that go against our Destiny and we lose sight of our purpose. When you forget who you are in Christ, you will let life determine where you are going instead of God's Plan for you. 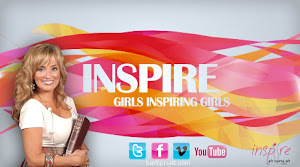 "Born with a Purpose" #2 from Barb Pruitt on Vimeo. Everything you need to fulfill your purpose is already on the inside of you and it's time to re:ignite your dreams and desires! Attaching your giftings to change someones life will give you the greatest joy in living! 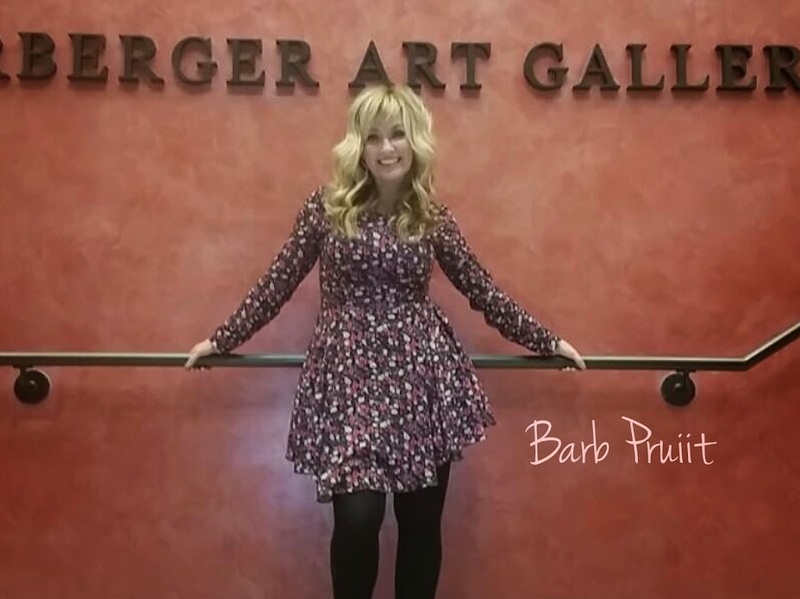 "We are God's Idea" from Barb Pruitt on Vimeo. Barb is sharing on the worth and value of a woman! After God created man, He said this world is NOT complete I have to brighten this world a make a WOMAN! You will be Inspired to love the Woman God designed you to be. Thank you for embracing the call that God put upon your life. I was randomly surfing face book and somehow I was lead to your interview on the EVO Show and then to 'Coffee Talk Encouragement'. Thank you so much. I truly feel encouraged after watching you and thank you for speaking life, truth and power into me. I feel as if God cheered me up through your videos. Thank you so much for writing me with encouraging words! The reason I did the show was so simply reach others with the love of God!! So great to hear you where cheered up! Didn't realize it but we have the same backdrop for our women's page. I really like the updates and revisions you've made here, Barb. Looks really, really nice! Miss and love you.